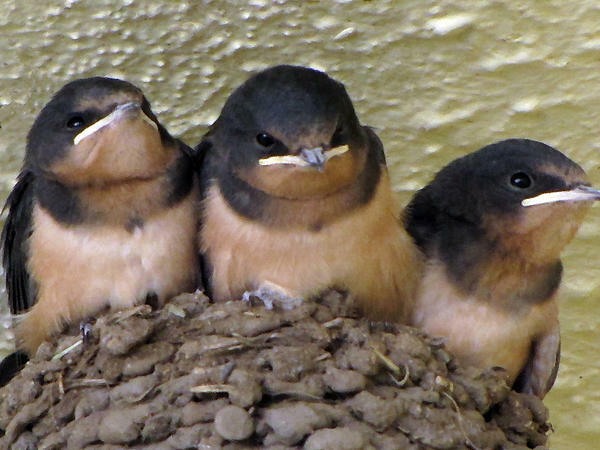 There are no comments for Barn Swallows 1. Click here to post the first comment. 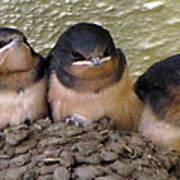 A close up of some cute barn swallows seen at the American VA in 2010. 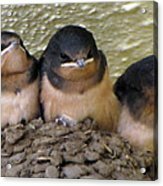 Used a paint daub efffect on this one.